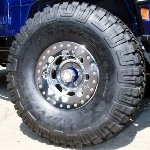 TrailReady Beadlock Wheels - Free Shipping in the 48 contiguous states! 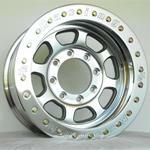 What are you looking for in a bead locked wheel. Quality? Price? Service after the sale? 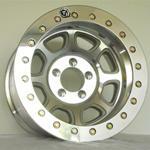 If price is driving your decision, you will end up with a wheel machined from a chinese casting. If quality and service are a priority, you must consider TrailReady Wheels. 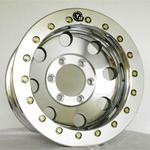 All TR Beadlocks, whether our HD Series True Beadlock, or our fine converted alloy wheels are counter pressure cast in the USA, by talented trades men and women.